Automotive technicians are professionals who examine, troubleshoot, repair and maintain various types of vehicles, including privately owned and commercial vehicles. Their work generally involves fixing worn brake pads or wheel bearing, changing or repairing tires, giving tune-ups, changing oil, and completing inspections. In established companies, automotive technicians may specialize in a single mode of expertise such as engines, transmissions, brakes, air-conditioning, or front-end mechanics. Nonetheless, most automotive mechanic jobs necessitate a general understanding of all the technical elements of a vehicle. They should also be knowledgeable about the various procedures, equipment, and tools used in auto shops for diagnostics and repairs. 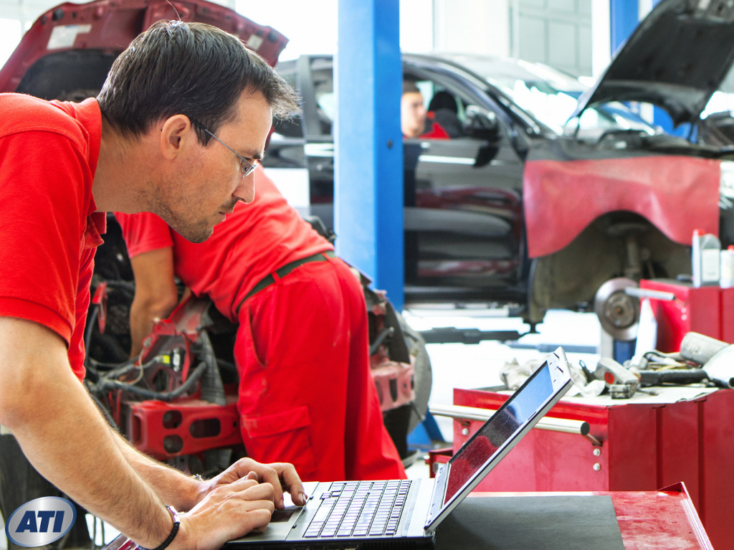 And with advances in automotive technology, the technicians must be familiar with software programs and computers used in vehicles and auto shops. Automotive technicians usually work full-time and often overtime and weekends. They are mostly self-employed or employed by private businesses. Great automotive technicians are a driver’s best friend. Individuals will depend on you to keep their vehicles on the road and to also make sure that they are safe. While mechanical and tool knowledge are the most important aspects of being an automotive technician, there are additional attributes that not increase employment opportunities and help job performance. Tool knowledge. You should be able to use manuals tools such as pliers, screwdrivers, wrenches and vise grips as well as power tools such as pneumatic tools, drills, etc. Technical Aptitude. In addition to knowing your way around the toolbox, you should also be in a position to work with advanced vehicle electronics and use the latest technology to troubleshoot and solve problems. Product knowledge. Should know all new and existing products on the market and when to use them. Extensive knowledge: Should have a wide array of on fuel systems, electrical systems, air conditioning, and computer systems to enable them to work on any type of automobile that comes in through the garage door. Problem-solving. You’re going to know how to handle problems and rapidly assess the best possible way for fixing them, both inside the office and under the hood. You also need to be able to communicate proposed solutions to customers and also be able to address uninformed opinions. Customer Service. As a great automotive technician, you need to be in a position to put customers at ease. You should be able to build rapport and discuss the evaluation and repair necessary. Good verbal communication skills. An automotive technician must be able to breakdown intricate mechanical terms, phrases, and ideas into layman’s language understandable by the average customer. Work ethic. An automotive technician should have the will power to work on weekends and long shifts. While the minimum education requirement for automotive technicians is a high school diploma, many employers prefer hiring candidates who have completed associate’s programs in automotive technology. If you’ve thought of enrolling for this course but are unsure if it’s really the right choice for you, here’s a list of the benefits of an automotive program and how it prepares you for a career in this field. Generally, working on vehicles is a time-consuming process and if you’ve learned everything on your own, you may find yourself lacking in knowledge of advanced techniques. In an automotive school, you learn from knowledgeable, experienced teachers who really know the business. You’ll also learn about new and advanced technologies. Most employers require varying levels of training, certification, or experience. With an automotive technology showing on your resume, you will make yourself more attractive to employers and this could help you get your foot in the door and follow your true talents. What’s more, this field is growing with the Bureau of Labor Statistics (BLS) projecting a 6 percent growth in job opportunities for automotive service technicians. Not every student is good in a bookish environment. For some, working on cars and getting them to run like new again brings a sense of accomplishment. If this is your passion, enrolling for an automotive program allows you to do what you’re best at. Are You Ready to Get Started With an Education in Automotive Technology? A career as an automotive technician is a great choice for individuals who enjoy working with their hands, repairing stuff, and helping others. 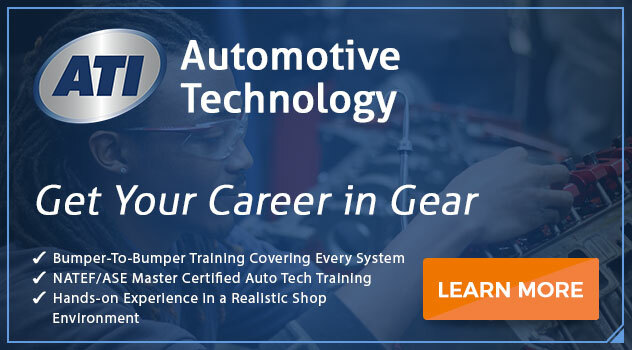 If you’re considering becoming an automotive technician, connect with Advanced Technology Institute today to discuss earning an Associate of Occupational Science Degree in Automotive Technology with Service Management. The program will equip you with the knowledge, skill, and experience needed to succeed in this field. Previous PostHow Long Does it Take to Become an HVAC Technician with a Formal Degree? Next PostHow do I become a Mechanic With No Experience, but a Formal Degree?